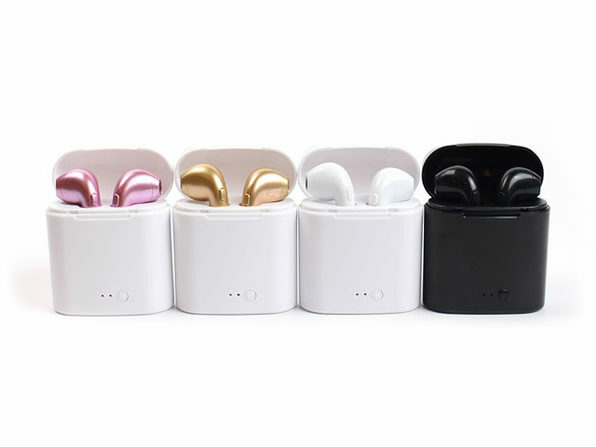 Now here are some earbuds with personality! 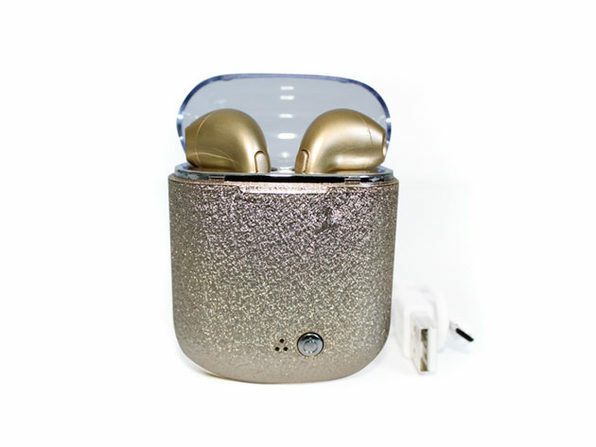 Sporting a bold, glittery case, these earbuds are the perfect way to add some eye-popping flare to your tech everyday carry while jamming out to crisp, Bluetooth audio. 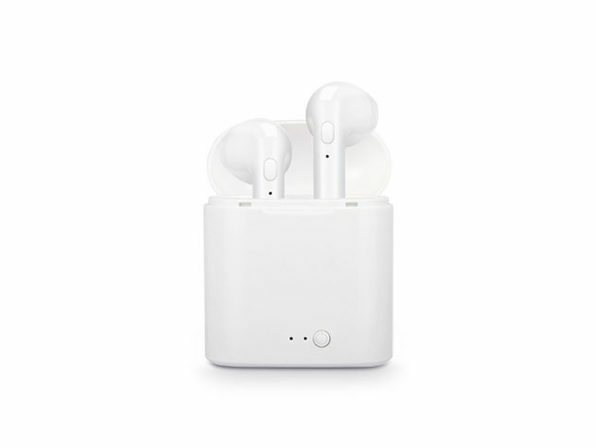 These earbuds sport an ergonomic design that's comfortable to wear for hours on end, and you can answer calls, pause your music, and more using the button built in on each earpiece.